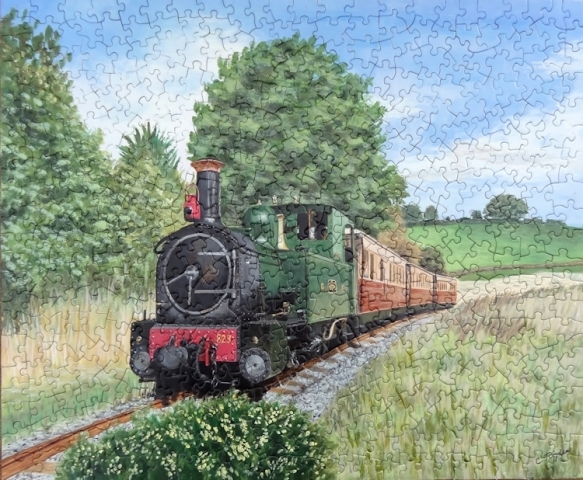 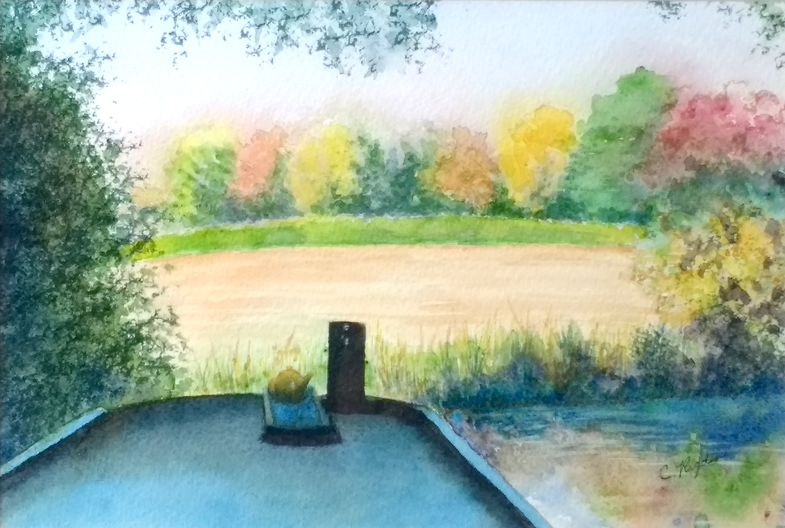 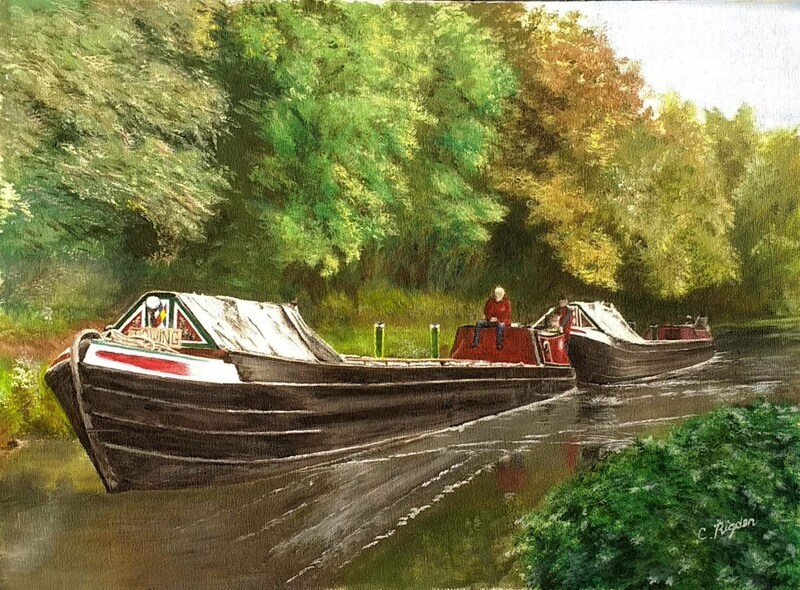 I took up painting through a local U3A (University of the Third Age) group in 2011, having not painted since leaving high school. 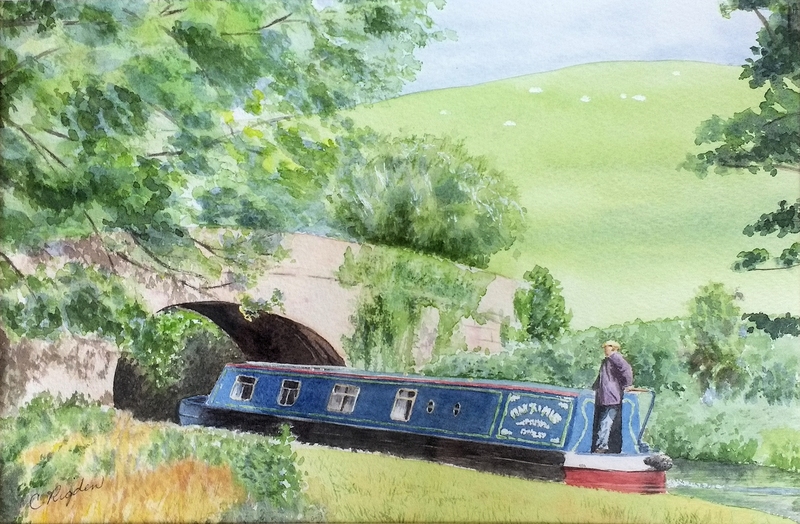 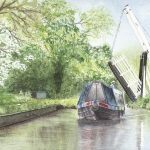 Meanwhile we had been narrowboating since 1997, and I wanted to capture something of the ‘ah!’ I experienced as we drifted along the canals and rivers of England and Wales. This is a selection of what has emerged from that effort. 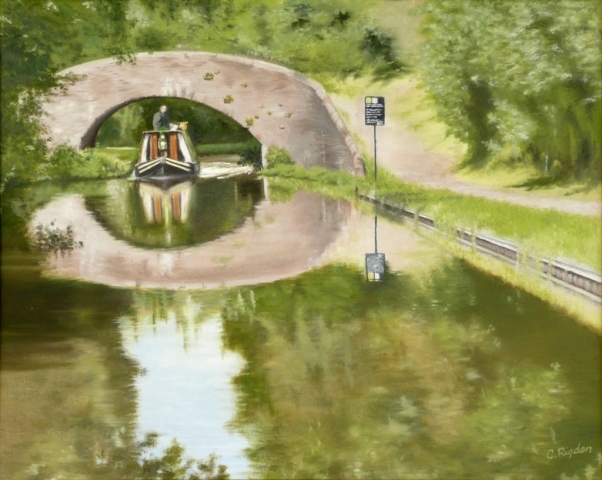 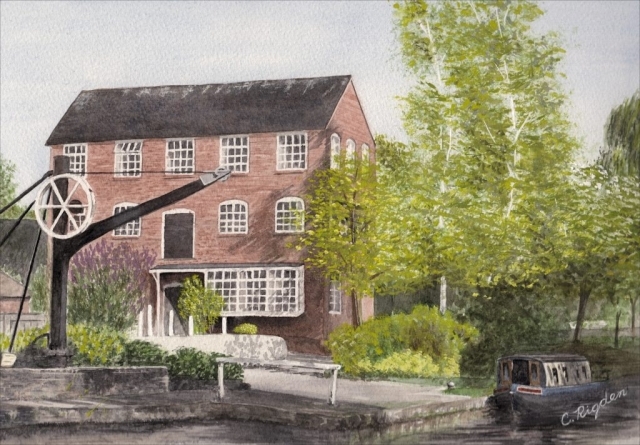 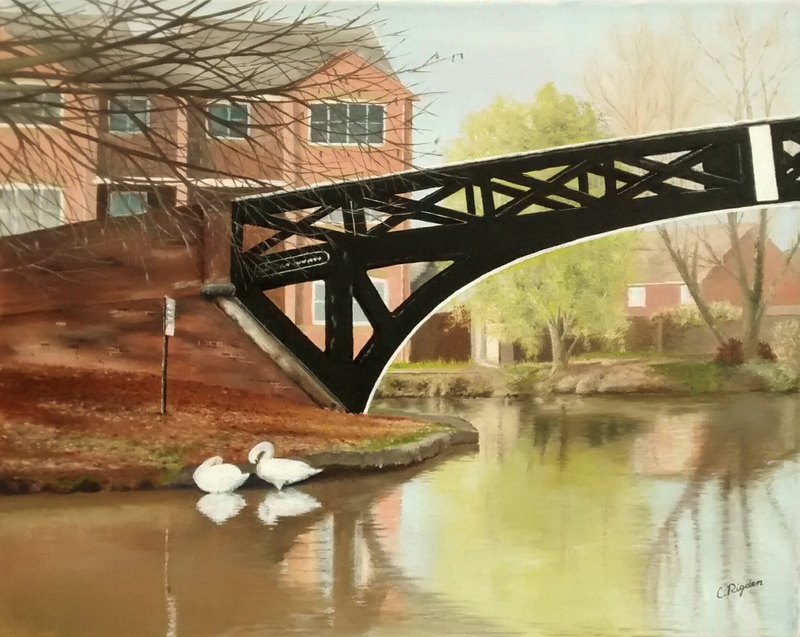 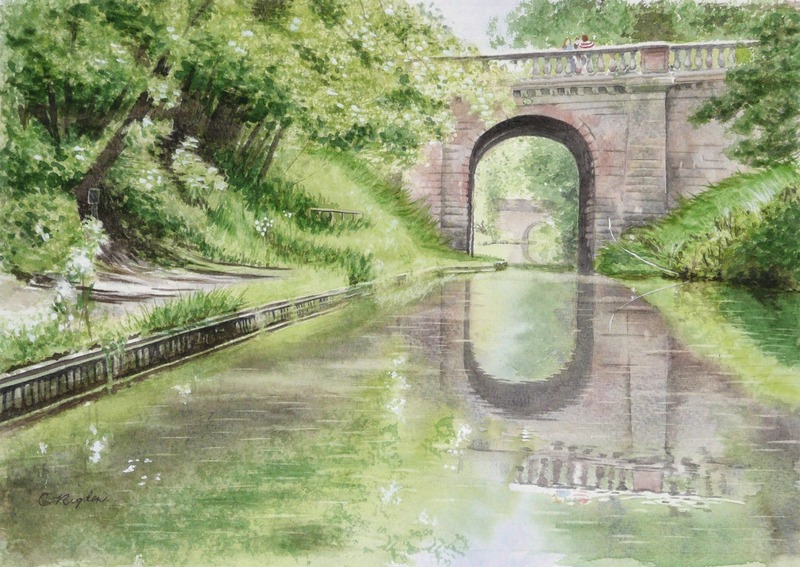 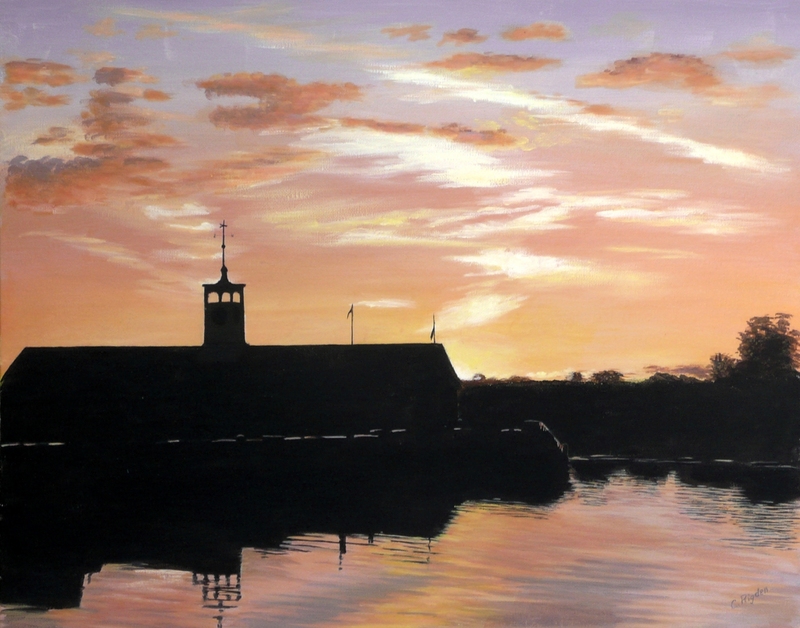 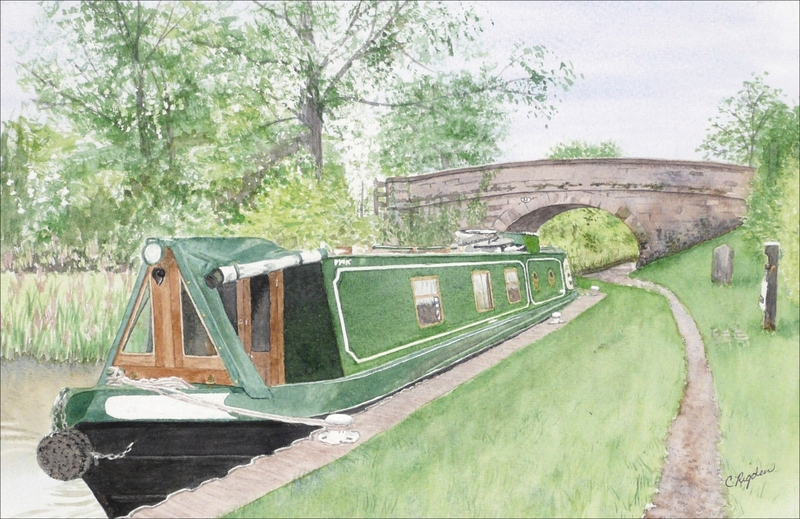 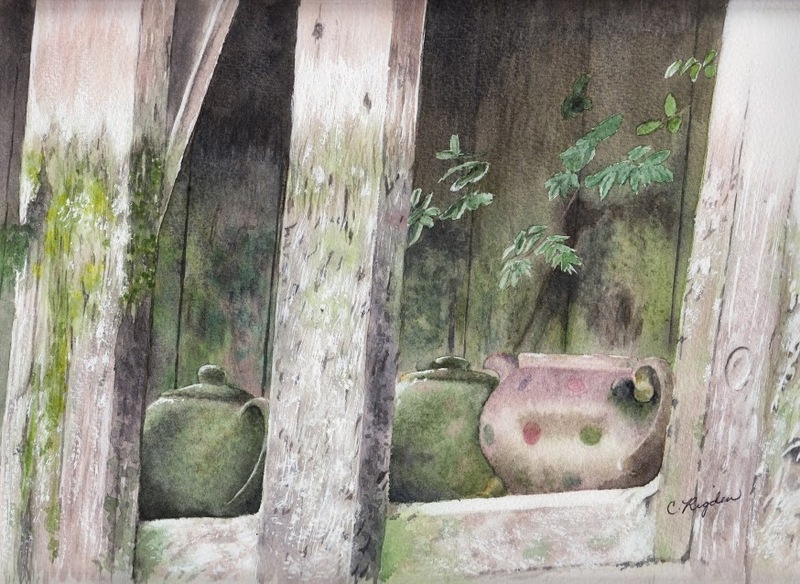 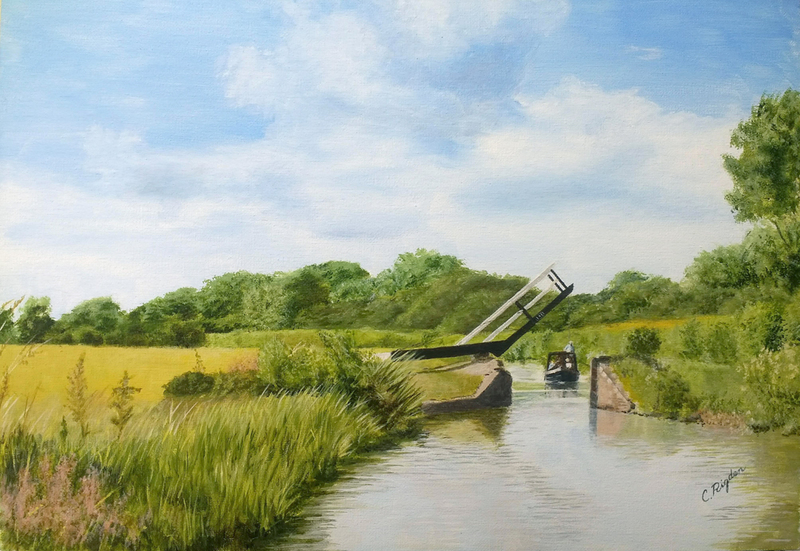 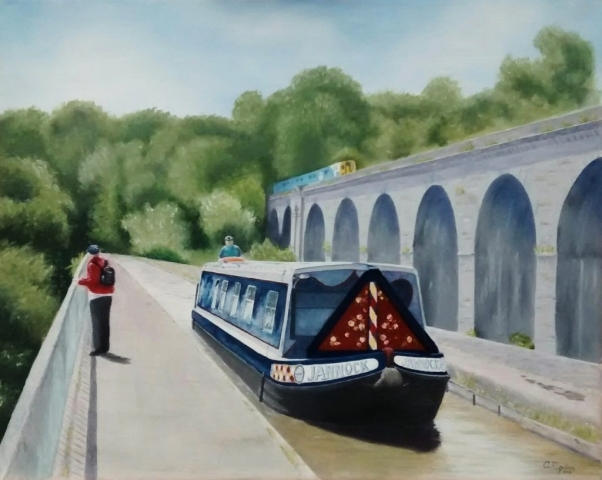 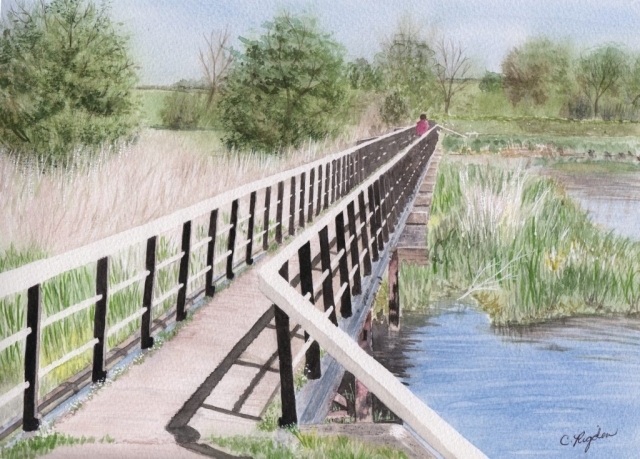 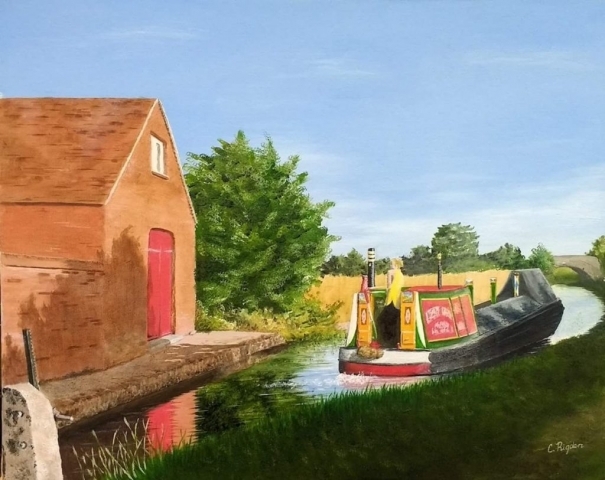 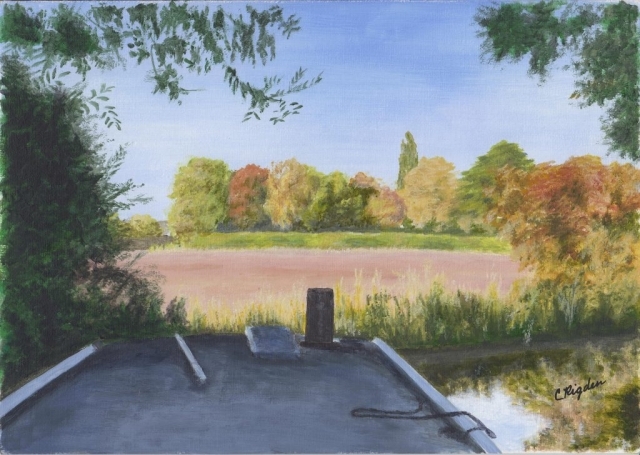 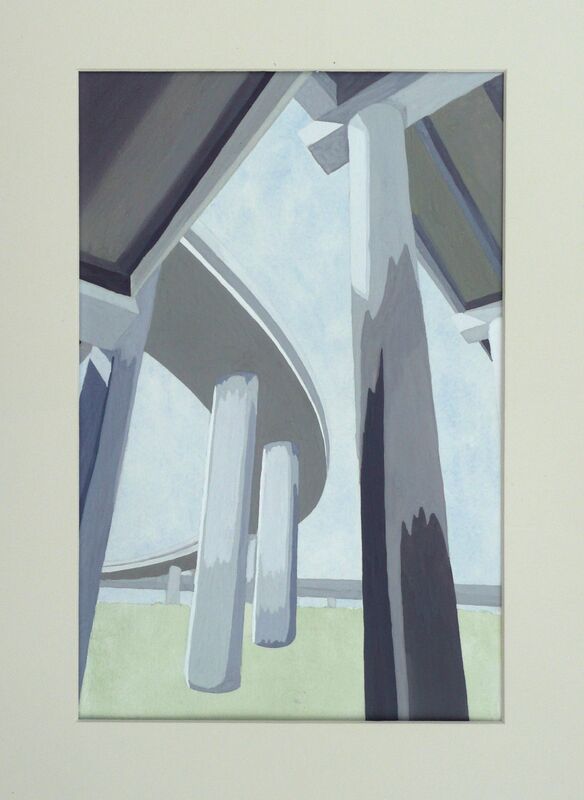 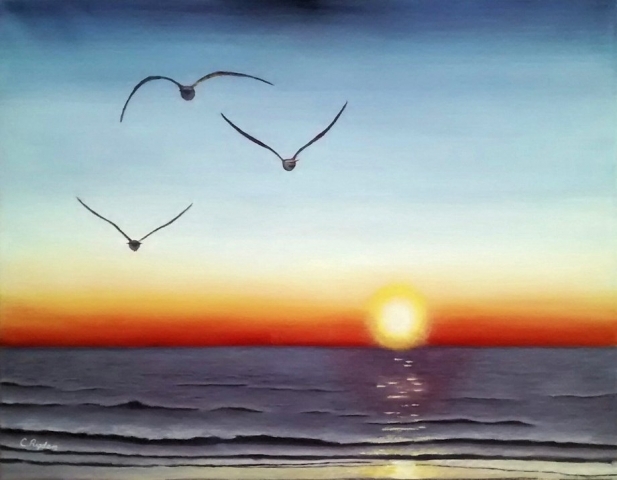 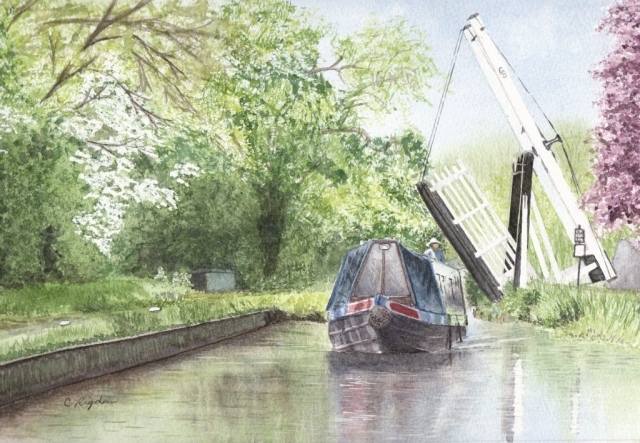 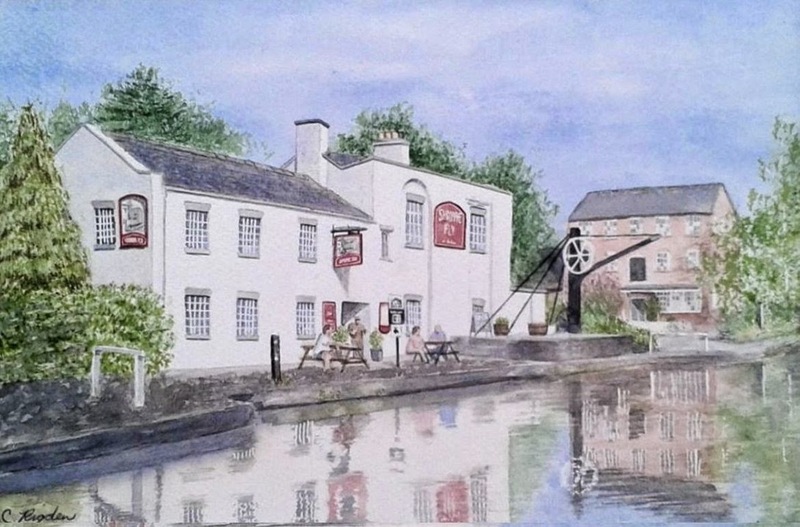 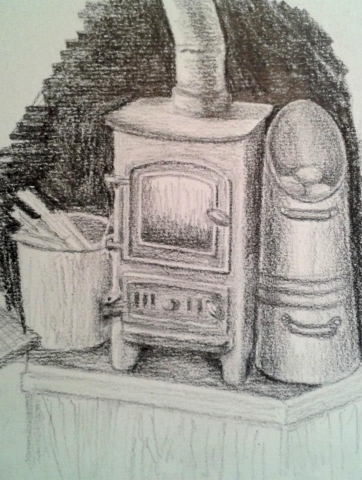 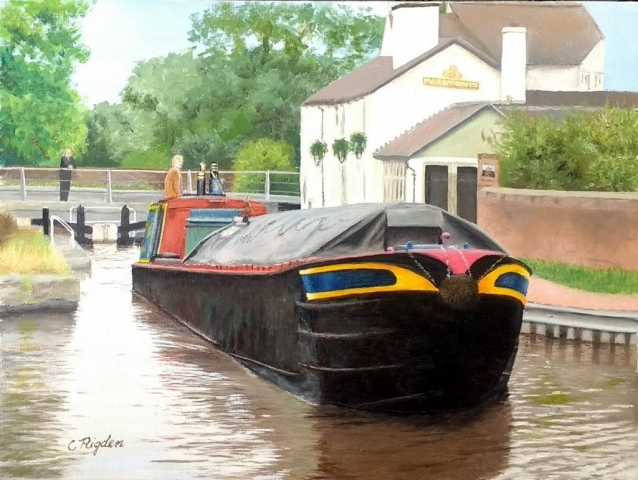 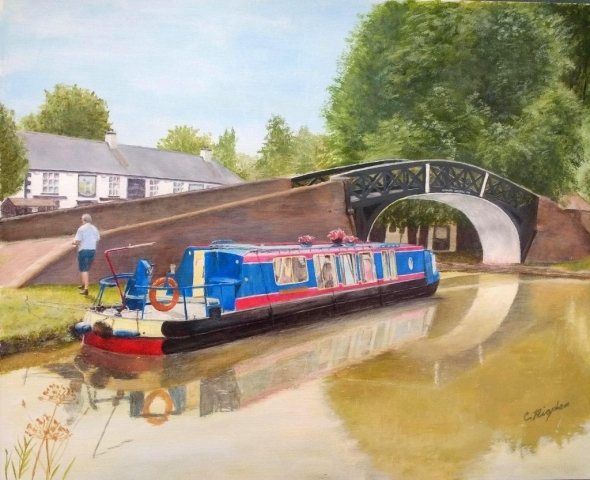 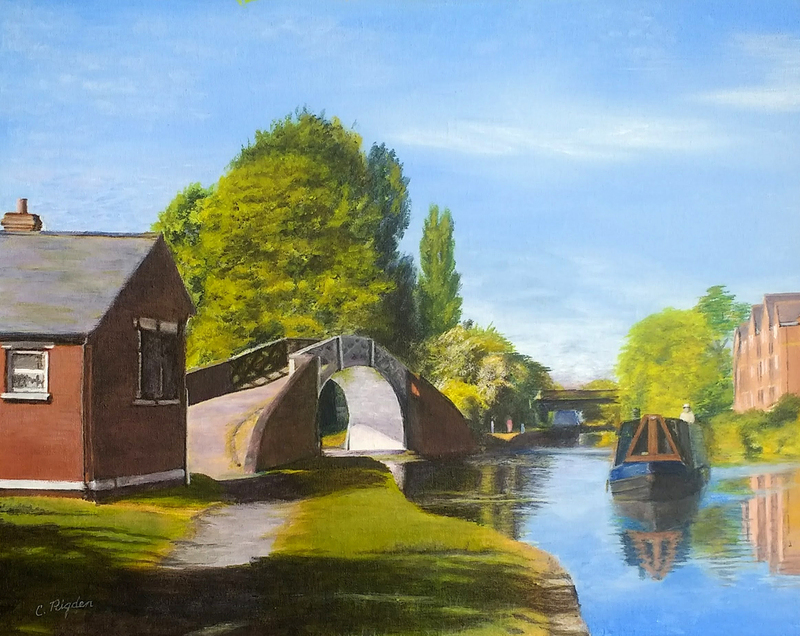 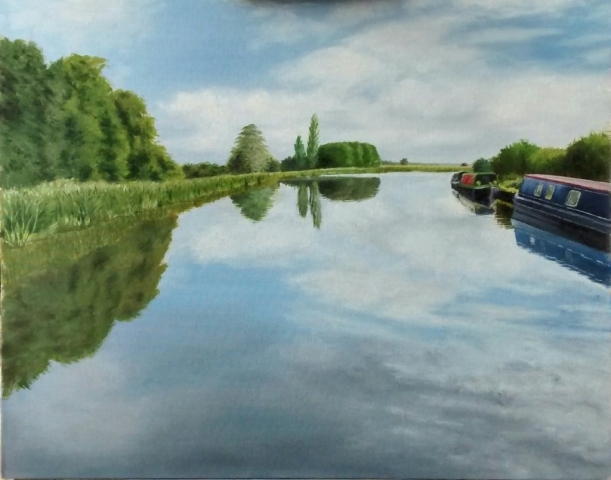 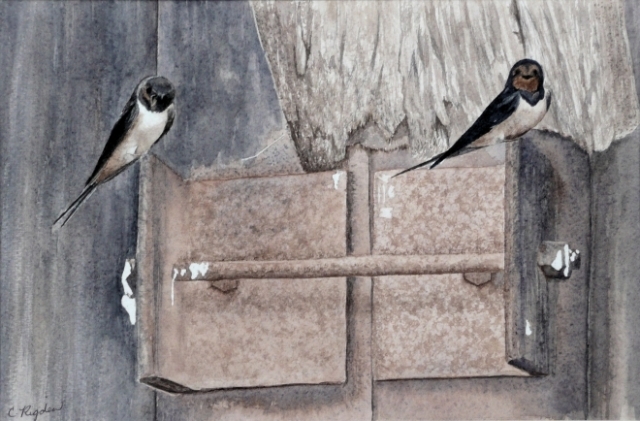 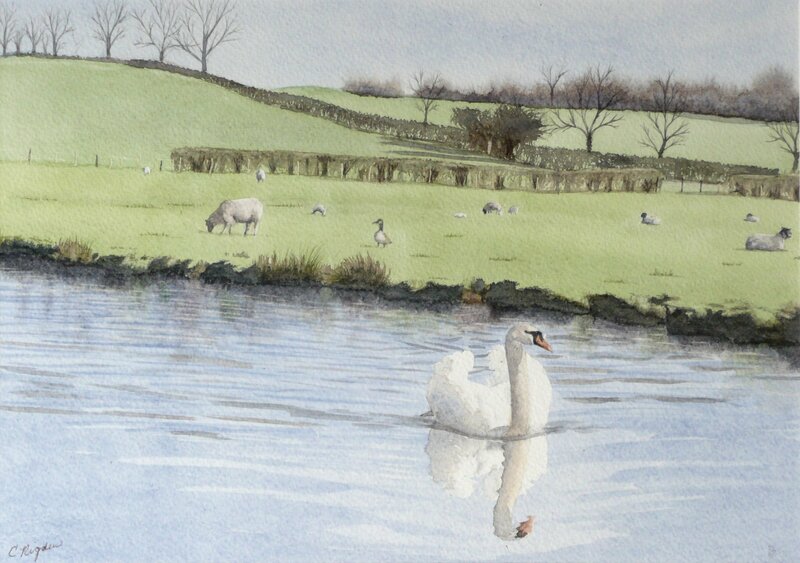 I am a member of the Guild of Waterways Artists, and exhibit with them during the year.